Well, not really. 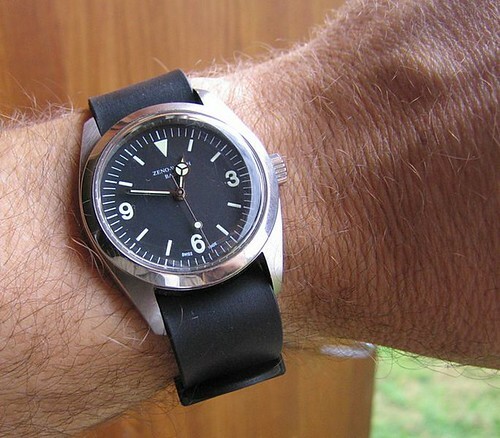 A rubber one-piece strap that goes under the watch like a two-ring NATO does (RAF-type). 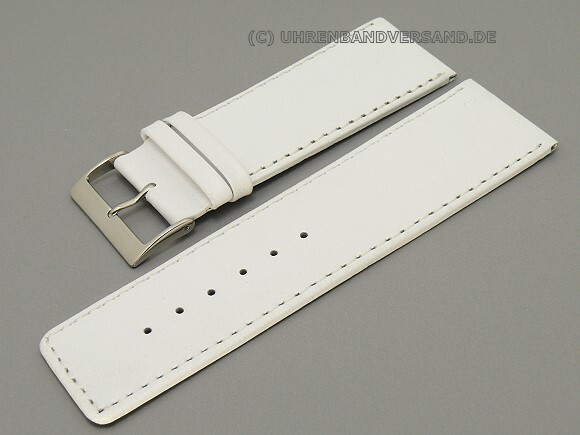 Watchbandcenter in Germany (http://www.watch-bands-straps-bracel...atchstrap.html) suddenly had it on its site. Ordered one in 20 mm. Just thought I'd let you guys know this exists. I couldn't find the rubber thingy you are talking about :( ... this 36mm has been holding me back. Made me look - interesting concept and one I haven't seen. Wrist shots when it shows up, please. Today my new rubber one-piece strap arrived, along with a black leather NATO. Watchbandcenter in Germany were as efficient as always - the straps arrived as fast as one can expect by normal mail when there is a weekend between ordering and delivery. So, a quick first impression. This is a simple but reasonably well-made strap, 20 mm wide allover, with a large stainless steel buckle and a broad, square rubber keeper. It's fairly thick for a one-piece strap that needs to pass under a watch. I had some trouble fitting it on my PRS-4, which has a fairly narrow gap between its case and its springbars; the rubber (they call it 'caoutchouc' on the website, which is French for natural rubber) does stretch a bit like an elastic rubber band, and thus does not glide easily through the lugs. Once it is in place, one does not need to worry that the watch will ever slide off. But be careful when ordering and fitting this one on a watch with narrow lug space. My ZEX accepted this strap easily enough, due to the generously spaced lugs. 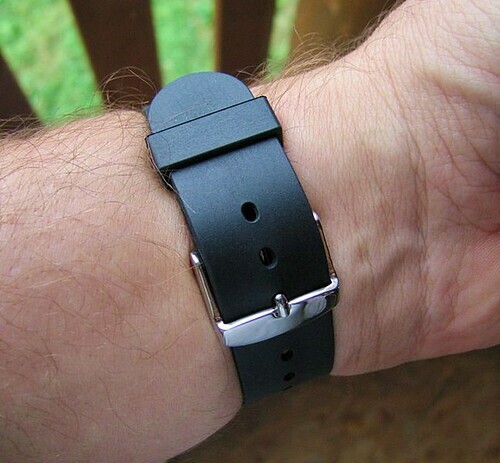 For the rest, it's just a smooth, utterly black strap with a polished steel buckle. 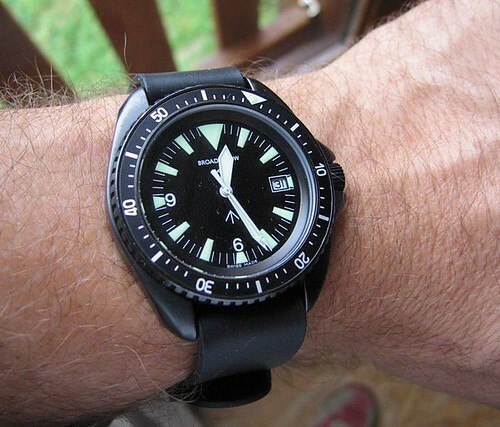 Any watch that looks good on a black NATO will look good on this one too, with the added advantage of being really waterproof and not needing to fiddle with spring bars to swap it for something else. And of course this may be the only rubber strap that can be worn on a watch with fixed bars. It's also available in 18 mm, so it may combine well with a G10-style watch head like the PRS-10 for wet activities. Not a bad strap to have around if you prefer NATO- and one-piece straps, like swapping them a lot, and want to wear your watch when showering or swimming. It doesn't look as bad as I thought. 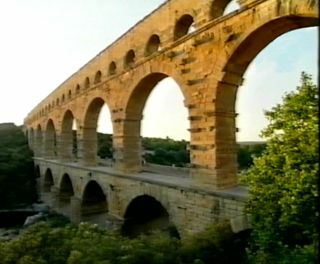 Still, very utilitarian which is not a bad thing. I always do. That way the buckle and keepers are not on the desktop surface when I work, or on any surface where I put my left wrist down. NATO straps being what they are I would imagine that anyone crawling through the dust would also prefer to have the buckle away from the surface. I'm certain that I hit fewer obstacles with it this way. On real NATOs I always cut off the extra piece so there is no ring on the outside of my wrist to get in the way, and to avoid the watch riding too high where it can itself bang into things. I just did that to a nice black leather NATO. No mercy for superfluous rings. A very different look, Fschwep! Thanks for posting the shots and enjoy the heck out of the strap. Interesting piece of info, and hardware. 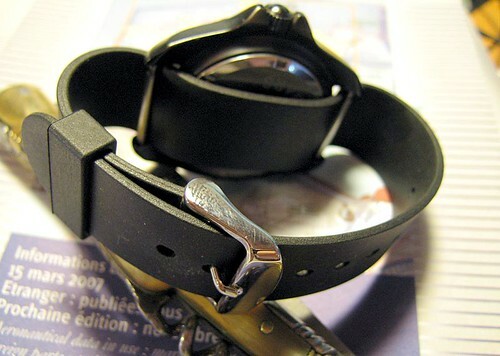 Update: I also got an 18 mm version of this strap now. Unfortunately it does not feed well through the lugs of my PRS-10; there is not enough room. It would require really forcing the strap. I have put it on my Edox Delfin oldie, which has just a tad more play between the springbars and the case, and now use that watch for showering and other wet stuff. It does that quite well and sits fairly comfortable. For daily wear in other than specifically wet (swimming/bathing/dunking) situations I'll use something else though. NATOs are far more comfortable, both leather and nylon. But given this experience with fitting it, I would like to ask Eddie to ensure that future TF watches have a bit more play to feed one-piece straps through them. This rubber one is only 2 mm thick, which is nothing special, and it would be great if the next incarnation of the PRS-10 would be able to take such a strap. The present one likely has a hard time with a 1.6 mm thick leather NATO, too.